Pharrell was all smiles when he wowed 80,000 people with new single 'Marilyn Monroe'. 4. 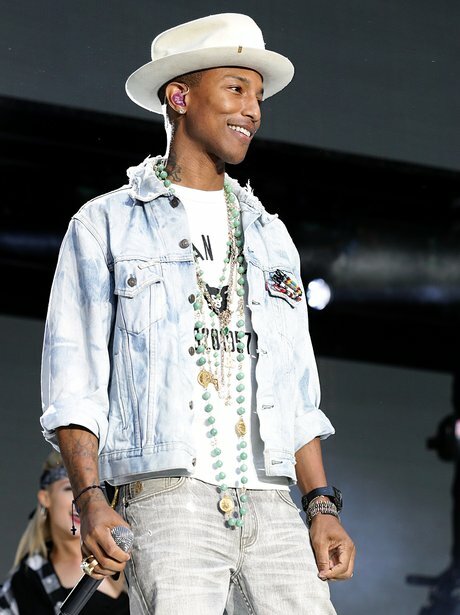 Pharrell was all smiles when he wowed 80,000 people with new single 'Marilyn Monroe'.